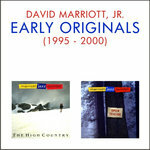 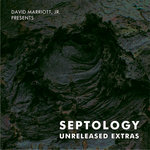 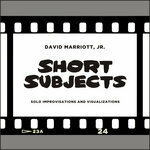 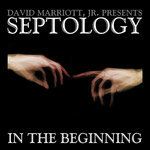 Early Originals (Compilation) | David Marriott, Jr. 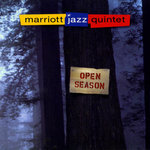 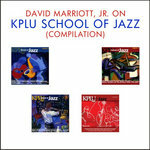 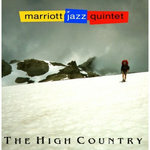 Original compositions by David Marriott, Jr. compiled from the first two, now out-of-print, Marriott Brothers recordings: Marriott Jazz Quintet "Open Season" from 1997 and Marriott Jazz Quintet "The High Country from 2000. 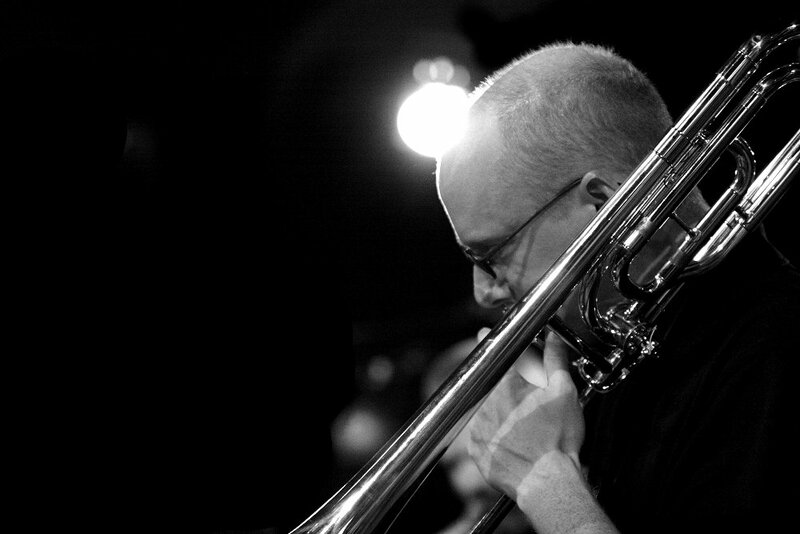 Thomas Marriott - Trumpet; David Marriott, Jr. - Trombone; John Hansen, Joe Doria - Piano; Geoff Harper - Bass; Jon Wikan, John Wicks - Drums.